What is it about wardrobe or closet space that no matter what size we have, it never seems big enough or tidy enough because we have no order to speak of? We may well fool ourselves into believing our wardrobes are neat, tidy and have a logical flow but that just is not the case, am I right girls or am I right?? The men are not excluded in this and could equally avail of these tips of the trade to make finding garments less stressful. Having recently inspected our own shambles of a wardrobe, I thought how lazy am I? Considering I have the tools of the trade from time spent in the fashion merchandising world. As a retailer, displaying and merchandising garments is fundamental to the business. 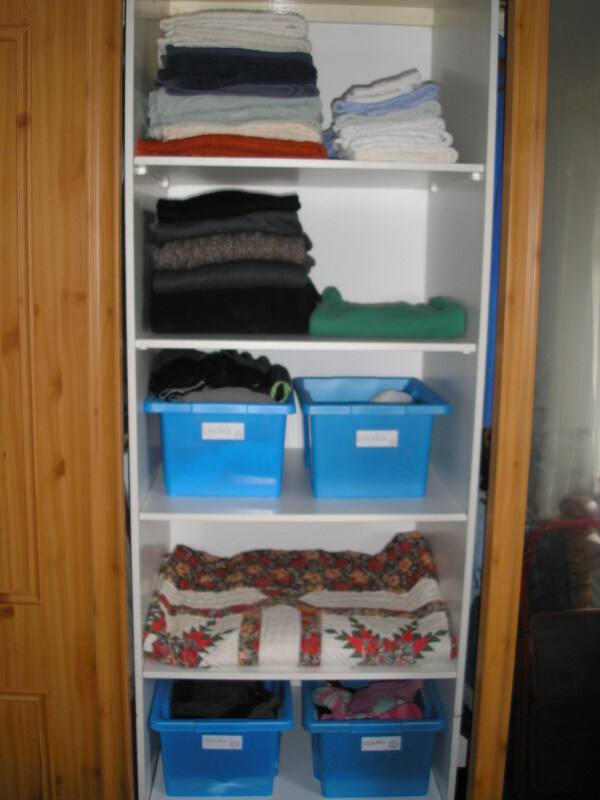 Many principles and disciplines used are equally beneficial in the organisation of the home wardrobe. Even though your clothing colours, shapes and styles will change, good basic merchandising standards and principles will not, regardless of if you have a fitted wardrobe, a walk in wardrobe or a freestanding one. With a bit of creative planning, some merchandising tips and a bit of common sense, your wardrobe will once again have order restored. First thing is first; designate some time to do the organising. 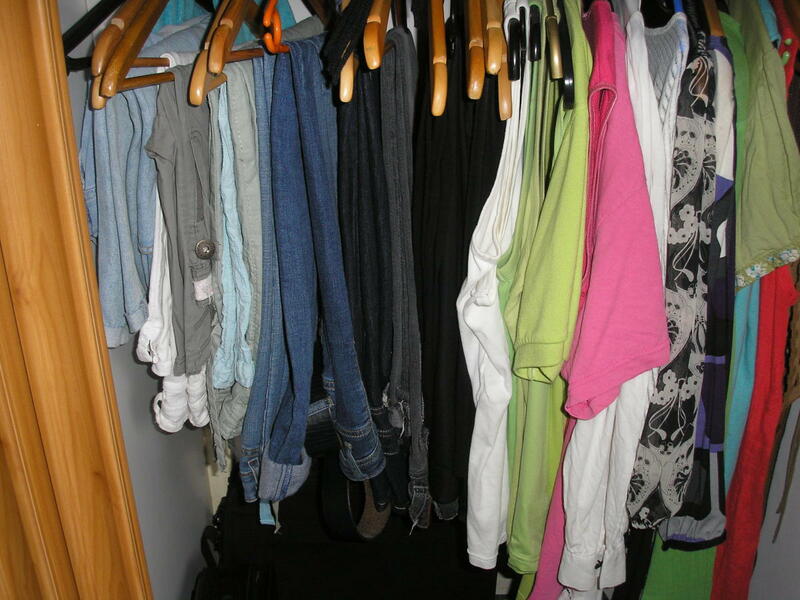 For me, I wanted to do the entire wardrobe so I spent 3-4 hours sorting, tidying and re-arranging the chaos. 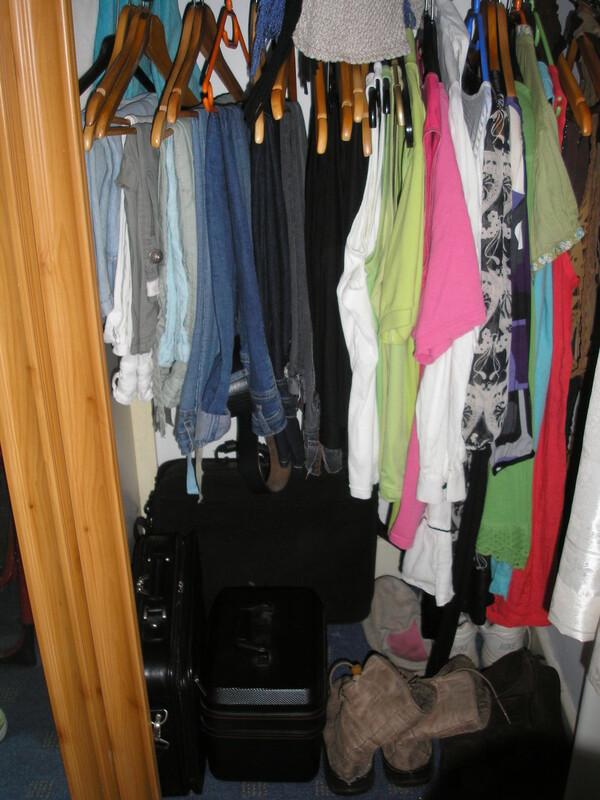 Start by having a look at the offending clutter that is your wardrobe. 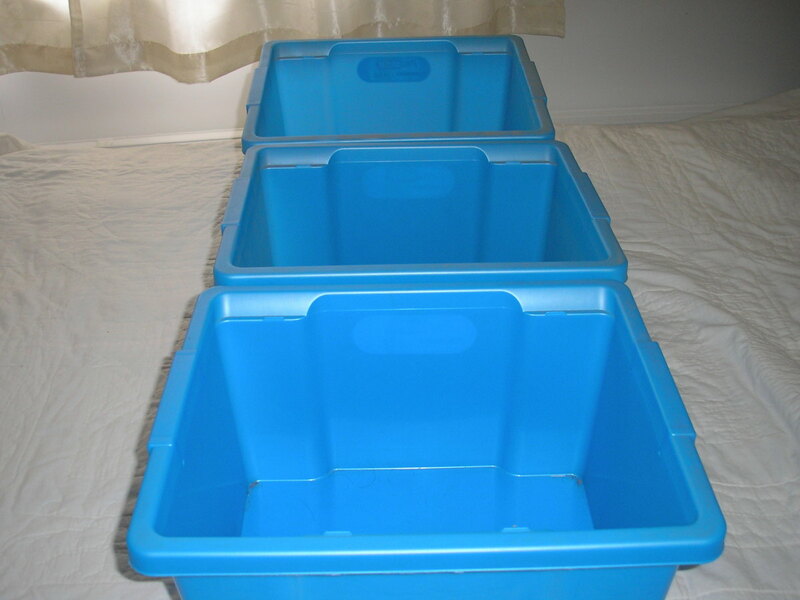 You may want to grab yourself some plastic box containers to use on shelving you may have, which will free space and make life easier all around. 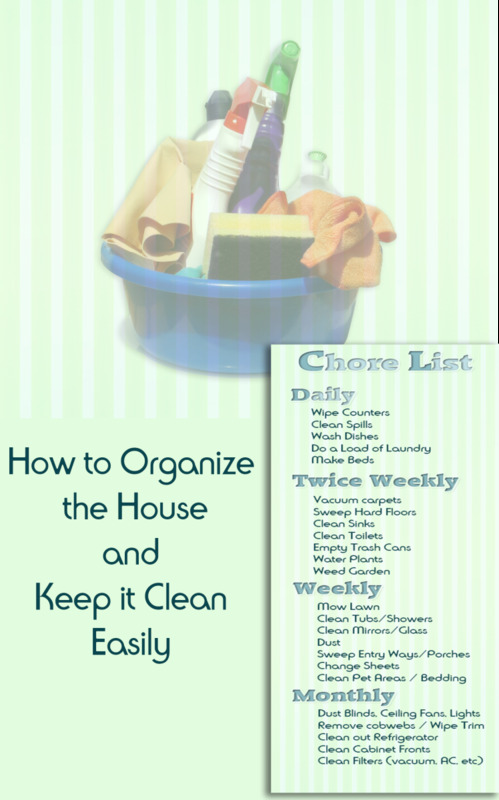 If you have some already in the home, give them a quick clean before starting. They are a practical storage solution and are ideal for socks, underwear, belts, bags and shoes. Depending on your own wardrobe needs, you can utilize the boxes whatever way is best. 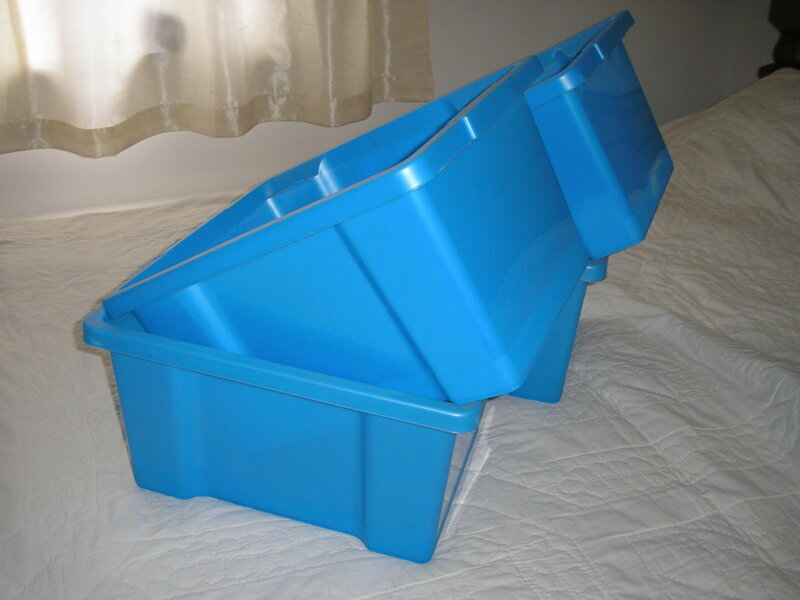 For our needs I wanted 6 boxes to cover a his and hers for socks, undies and light weight shoes. Make 3 piles of clothing marked “keeping” “maybe” and “tossing”. The tossing pile put aside in a box or black sack. You can decide later on if they are destined for the charity shop, pass on to family/friends or maybe you could sell them at a car boot sale. The keeping pile sort into winter and summer and put aside the season you definitely will not need. We all probably hold onto a few items that are classed as all year round as we may not have clear distinctive seasons, often the case in Ireland! The maybe pile should not be overly big so put to one side and come back to it. Be ruthless, if you cannot remember the last time you wore a garment or fitted in to it, toss it. If you really want to hang on to it, put it in storage with your seasonal destined for storage. Thrift Shops, Charity Shops, Discount Stores, Yard Sales, Car Boot Sales, Markets, Fashion Wholesalers, D.I.Y. Stores, House Clearance, Warehouse Clearance, Department Stores, Fashion Shops, Ebay and Craigslist. Put aside any wire dry cleaning hangers. They do your clothes no favours and unless you are really stuck, I would recommend finding another use for them or get rid of them. Wooden, plastic and trouser hangers are all your top options. Think of what you wish to hang and match an appropriate hanger. In other words, do not use a thin plastic hanger for a heavy winter coat. A jacket hanger is a waste on a t-shirt. If you are buying any clothes in a store, ask if you can keep the hanger. Most stores are happy to oblige as they can be inundated with hangers and will often throw them out. Trousers – hang on “clip hangers” you have two options - side hung (ideal for smart, formal trousers with pleats) or front facing (ideal for casual trousers such as jeans and chinos). 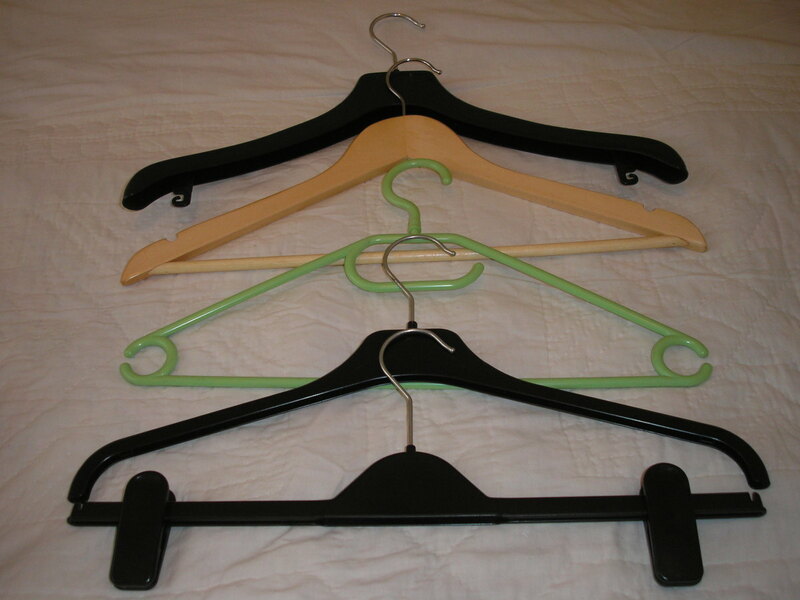 Alternatively you should side hang and fold over the bar of a wooden or plastic hanger. 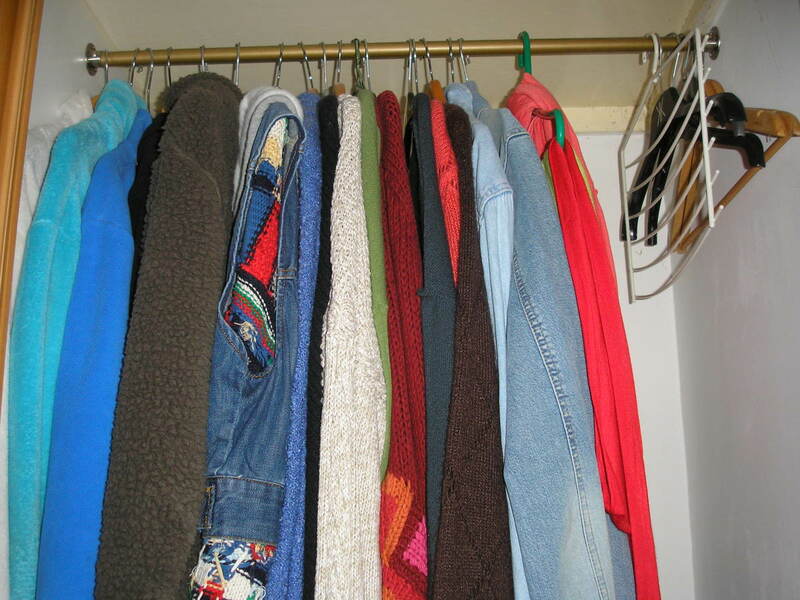 Coats – These should be hung with wide Jacket Hangers or wooden hangers. Thin hangers will just break under the weight. 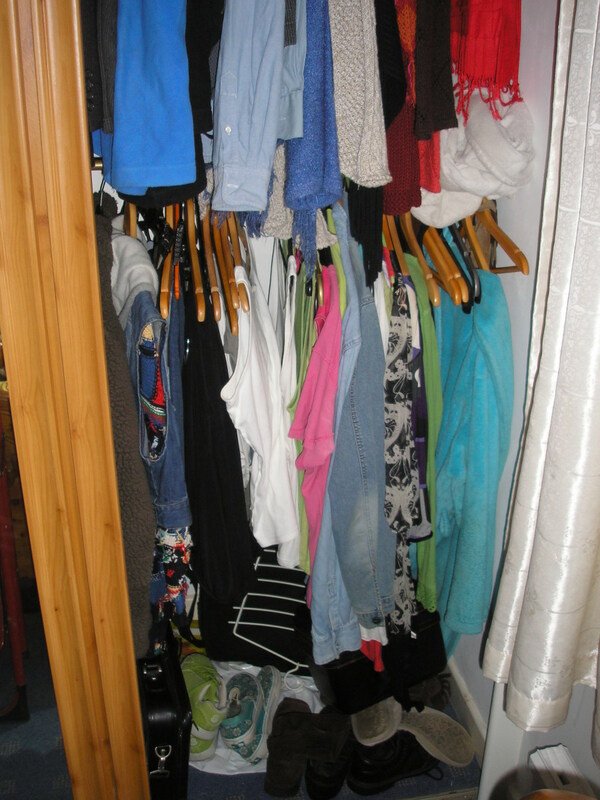 Shirts – All light tops with sleeves may be hung on either the wooden or plastic hangers and it is up to you if you choose to hang t-shirts (space permitting) or fold then into a box on your shelves. Decide what you need to have on the shelves, assign boxes for appropriate items and label boxes. Woollen jumpers may need to be folded on to the shelf or can be hung, depending on the weight. 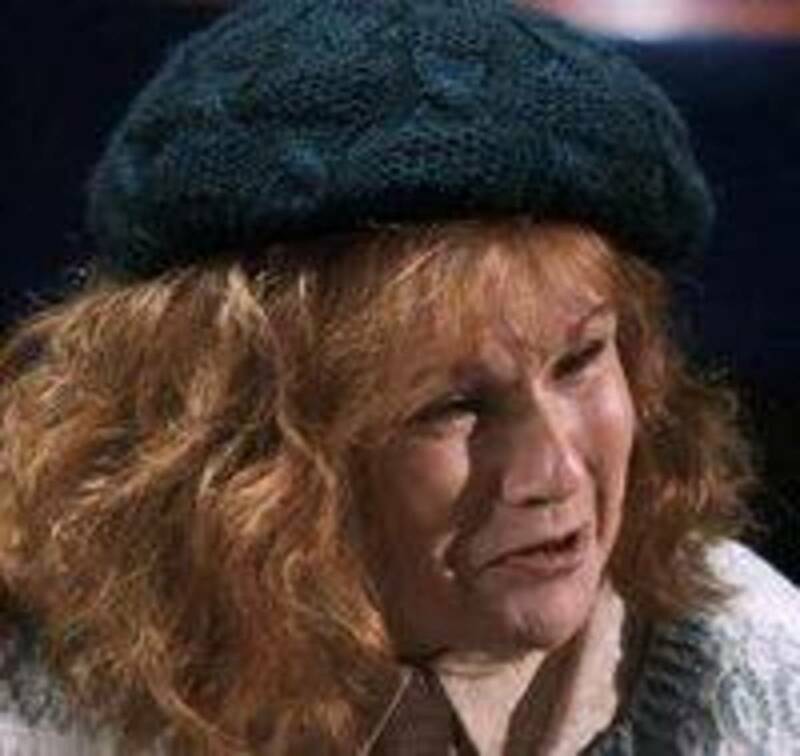 If hanging, make sure to use the right hangers or you will end up with misshaped jumpers. I found the boxes a great idea and having his and hers boxes, vital! We are challenged with space in the bedroom so this is definitely well worth doing. I even managed to end up with a spare shelf so I put a Quilt there which was temporarily in need of a home! Our wardrobe should be used for clothes we are wearing and not be full to capacity of stuff we don't wear and don't need. Not only does it make it a nightmare finding things, it also does your clothing no favours whatsoever. I am just as guilty of this as the next person . . . . but no more! Have all your clothes in category i.e. put all shirts together, all coats, all trousers, all suits or whatever garment groups you have. If you have two bars in your wardrobe ( like us) I suggest you hang trousers on the bottom along with short tops. Longer items to the top.See what works best for you. Make sure you hang your clothes in the same direction and the hanger heads are all facing into the back of the wardrobe. 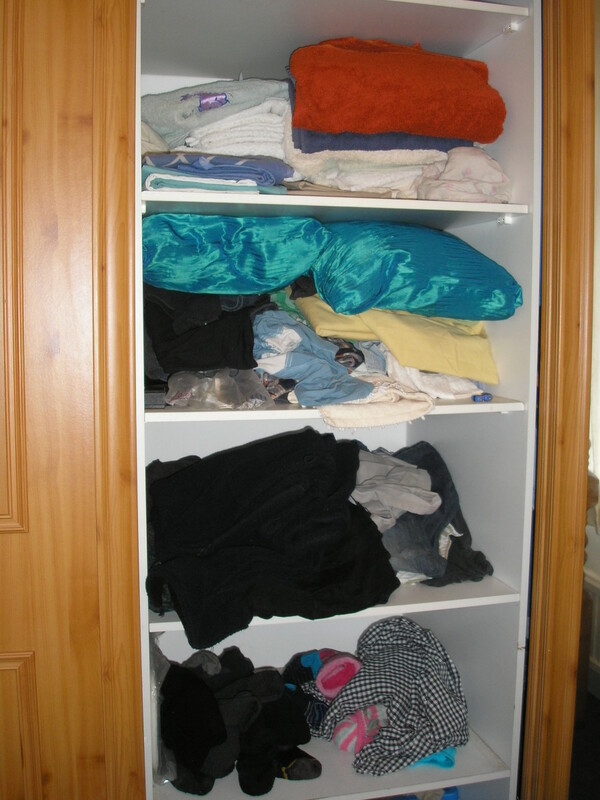 It not only looks tidier but it makes it easier for removing garments. Colour blocking your clothes is also a good idea; it makes it much easier for you to see at a glance what you want and where to put recently ironed or washed clothes. If you have very specific work clothes, it is a good idea to keep these together in one section. Equally gentlemen if you wear ties frequently why not hang them with the appropriate shirt or sort into designs or colours e.g. all striped ties, all spotted ties, all patterned and all plain ones. Making the time to organise your wardrobe does not have to be an ordeal if we were to just keep it in check on a daily basis. Some are masters at this, but the majority of us have the best intentions or get it "kinda organised looking". By implementing these few tips of the merchandising trade, your clothes and your stress levels will thank you! 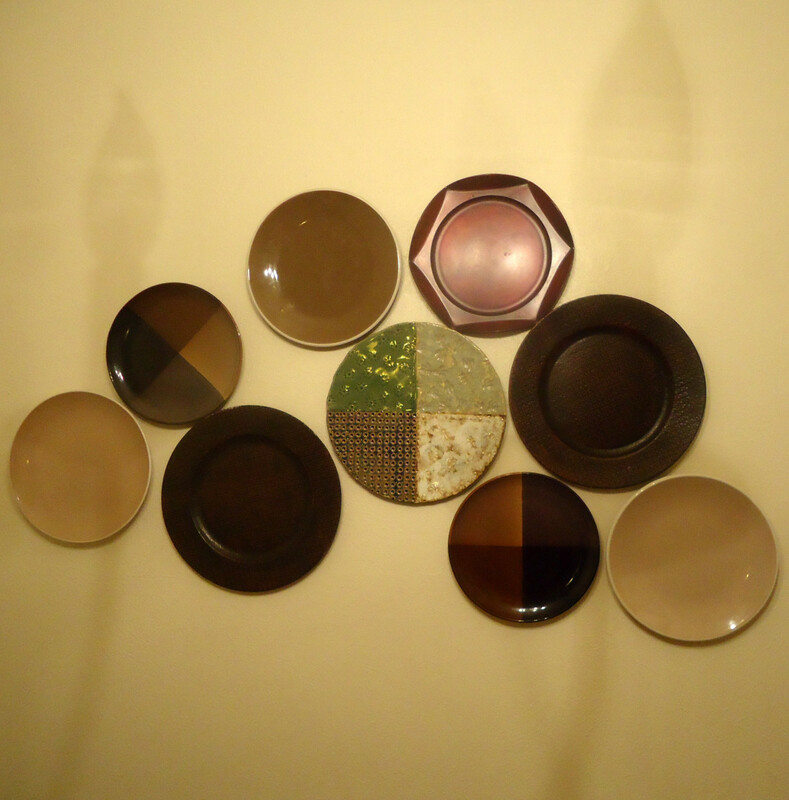 Organising is what you do before you do something, so that when you do it, it is not all mixed up. This is one of my new years resolutions and I've been dreading it - okay I'm gonna follow this to the letter at the weekend - and I know my "maybe" piles gonna be massive! Great to see you here and if it helps you for your organising - great stuff! Wish it were spring here and not autumn, although I love the colour changes in nature and the roar of a log fire, I love heat and sunshine more! Hope all the tidying goes well, your talents are needed in the kitchen A.S.A.P!!! More delicious recipes!!! What appropriate quotes to complement this hub! Boy, do I need to organize our closets. I appreciate the merchandising tips for grouping clothing by color, type, etc. Spring is starting in Peru so I need to sort through and give away clothes i didn't use throughout the season. Will follow your advice and set aside a few hours to get it done right. Thanks so much! Thanks for the feedback and comments, glad you enjoyed the quotes! Beautiful hub, as always, Suzie! I especially like the quotes that you set up like book ends at the beginning and end of the hub. How did you get into my wife's closet? I think she still has clothes from the disco days as she never tosses anything. Most women have skinny jeans the hope to get back into. My wife has a skinny closet full. I usually throw mine to the Salvation Army or Goodwill as suits and jackets age quickly when worn all the time. Besides, if I didn't have the top and bottom to keep old stereo gear and broken DVD recorders in, what would I do with them? Some really great ideas you've given. Great Job! Good to see you and delighted you enjoyed! I know the feeling of hanging onto gear knowing it will be in fashion - I have my prized cowboy boots from the 80's still in my attic and my much loved doc martin's as they are so unusual, I couldn't bear to throw them out or give away!!! Appreciate your comments! Very helpful hub, I always start out organised then it all manages to get messed up again. I am the worst for throwing items, as I know fashion always comes around again and Ill be annoyed if I have to buy something I had before. But all top ideas! Glad you enjoyed this little piece on wardrobe 101! So you've a few skeletons in the closet ...LOL What a surprise!! Great info, Suzie! I really need to tackle my closet...and evict the monsters that live in there. The skeletons make for interesting conversation late at night tho, so they'll probably stick around. :) Voted up and shared. Thanks for stopping by,glad to hear you enjoyed. Like the advice on when to buy and the nothing comes in unless something goes out rule! Appreciate your comments! 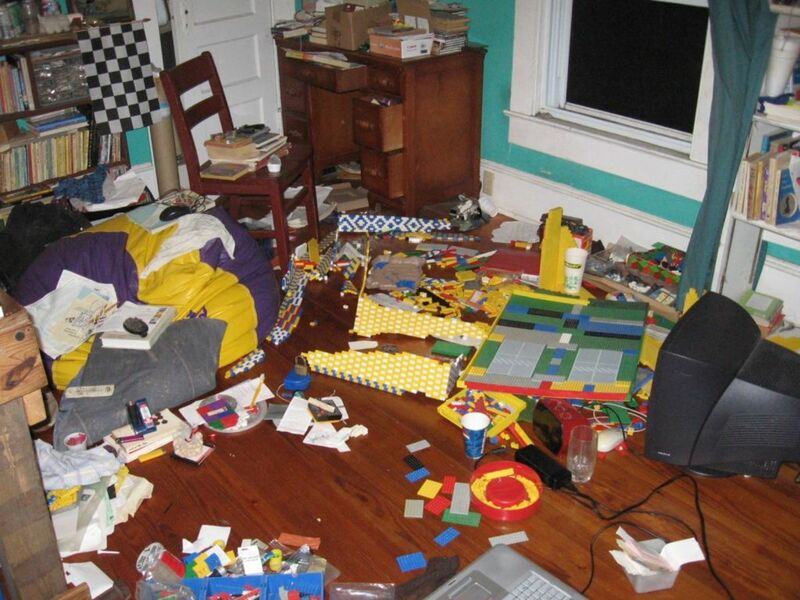 I am finding more and more people who are cluttered and the clutter inhibits their thinking. Purge Junk, my hero she has taught me to not buy it unless: I love it, it is pretty or there is a need. Nothing comes into the house unless something goes out. I get organized when I swap the winter and summer clothes. Happy Sunday, although technically its Monday morning here! Thanks for your comments! No doubt it's something that rears its ugly head every so often in homes!! Great Hub Suzie. 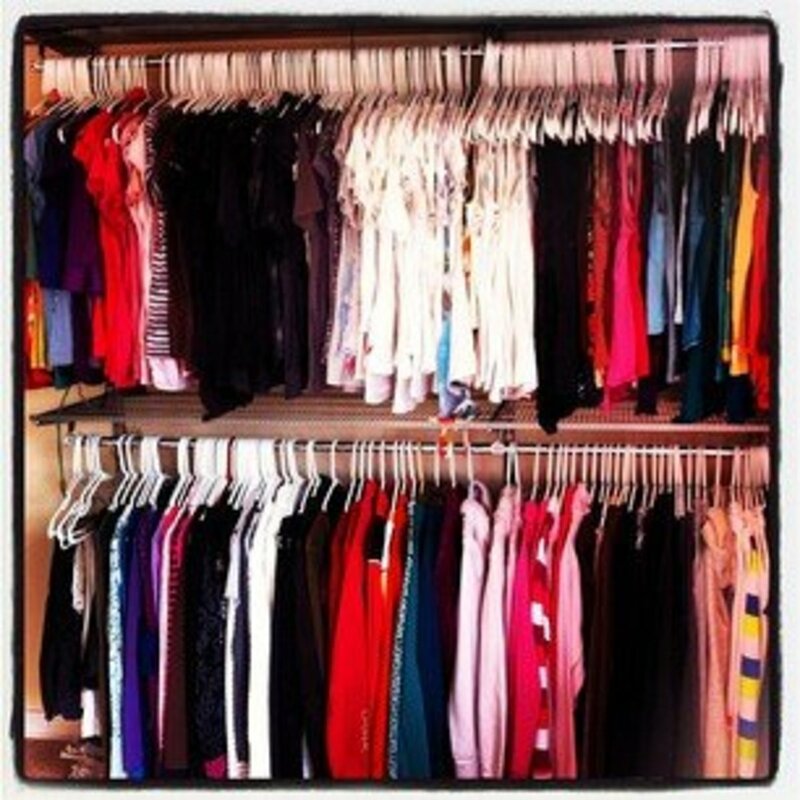 I'm willing to bet most of us could use a few tips when it comes to our closets. Thanks very much, it was something that needed sorting A.S.A.P! Cheers for your positive comments! Ha!! Thanks for that but I don't know about neat but hopefully it better stay that way!! I missed the first answer on your quiz... I tend to toss, tear or junk anything that is not worn within a year (by junk I mean donate to charity). Great hub post and like your neatly organized closets. I am sorry that I cannot show you mine! Voted up.